Haygoods Launch New Show for 2019! After 27 Seasons, 7,500 shows and 6,000,000 tickets sold, The Haygoods aren’t slowing down even one bit! Haygoods On The Road Success! 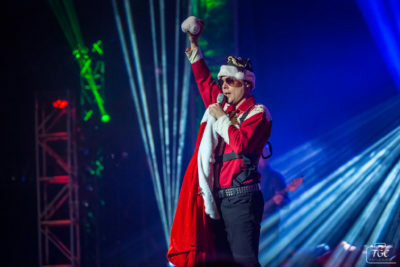 The Haygoods’ Fun Family Christmas; A Branson Favorite! The Haygoods are a talented family with an extraordinary flair for entertaining. 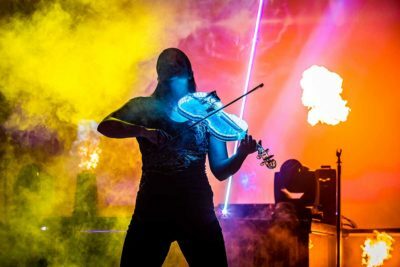 They put to good use all the “bells and whistles” available — innovative staging, lighting, aerial entrances, pyrotechnics. It’s a show that appeals to all your senses. 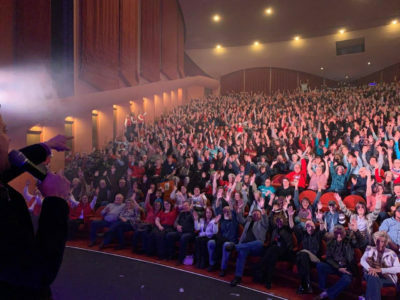 They’ve been delighting Branson audiences for more than 25 years! Fall may have just started in earnest in the Ozarks … but that doesn’t mean our minds aren’t already in Christmas mode! 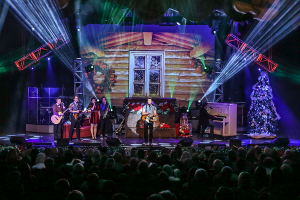 Christmas kicks off in Branson in only 3 WEEKS! !